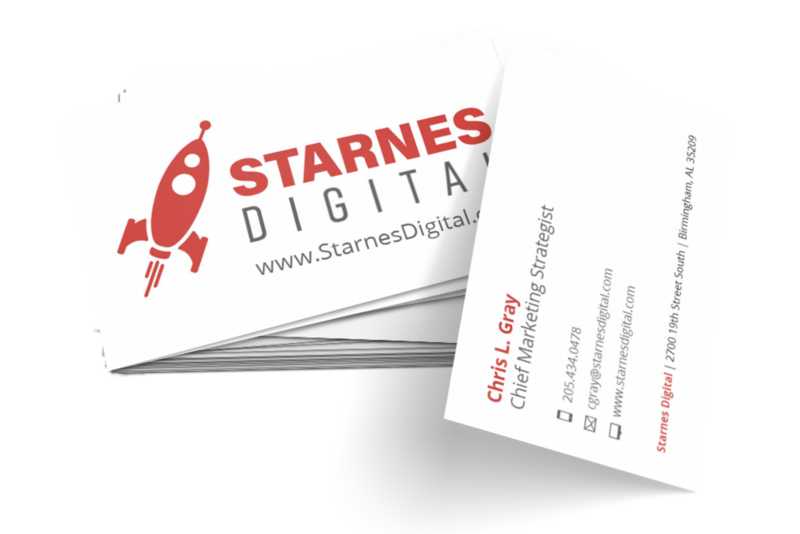 Starnes Digital is a marketing agency based in Homewood Alabama. The company creates dynamic business strategies and marketing plans, builds mobile-first websites and crafts ad campaigns. The branding of this company was focused on the idea of reaching new heights. This brand design is one part of a three part company re branding - Starnes Media, the overarching company - Starnes Publishing, magazine and newspaper publisher - Starnes Digital, marketing agency.